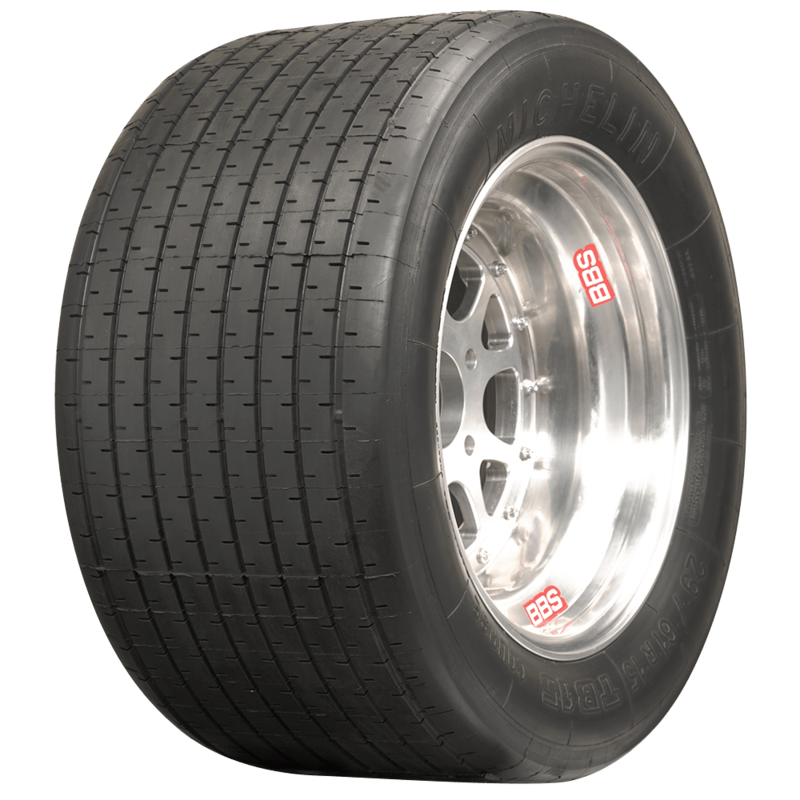 Michelin TB15 radial tires come with a serious racing pedigree. The TB tread pattern and W or V speed rating are all business. 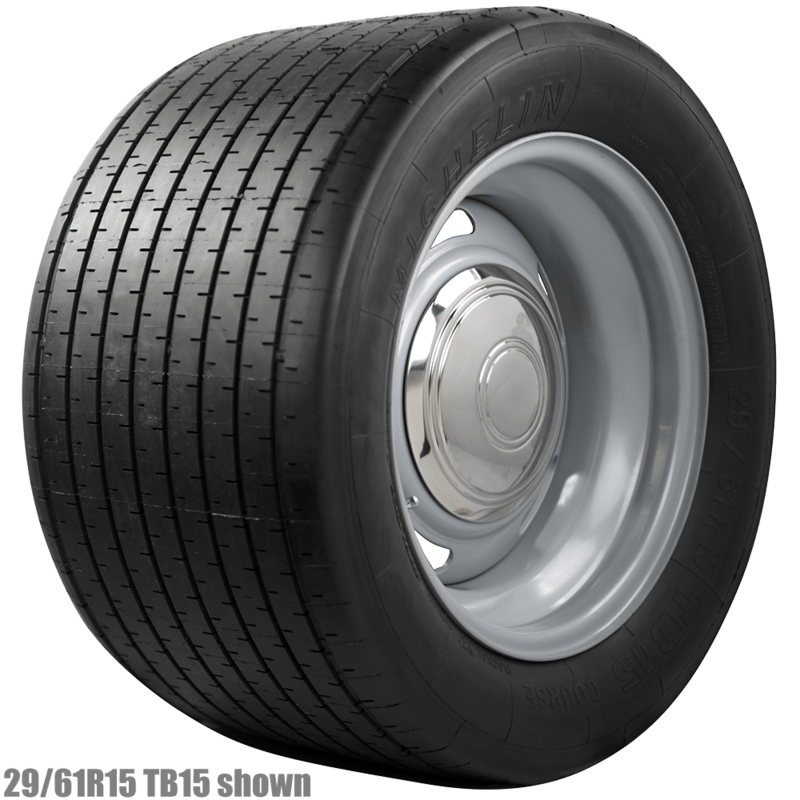 These tires are a fantastic fitment for restored race cars, rally cars and other performance applications requiring a 13-15" tire of this type. 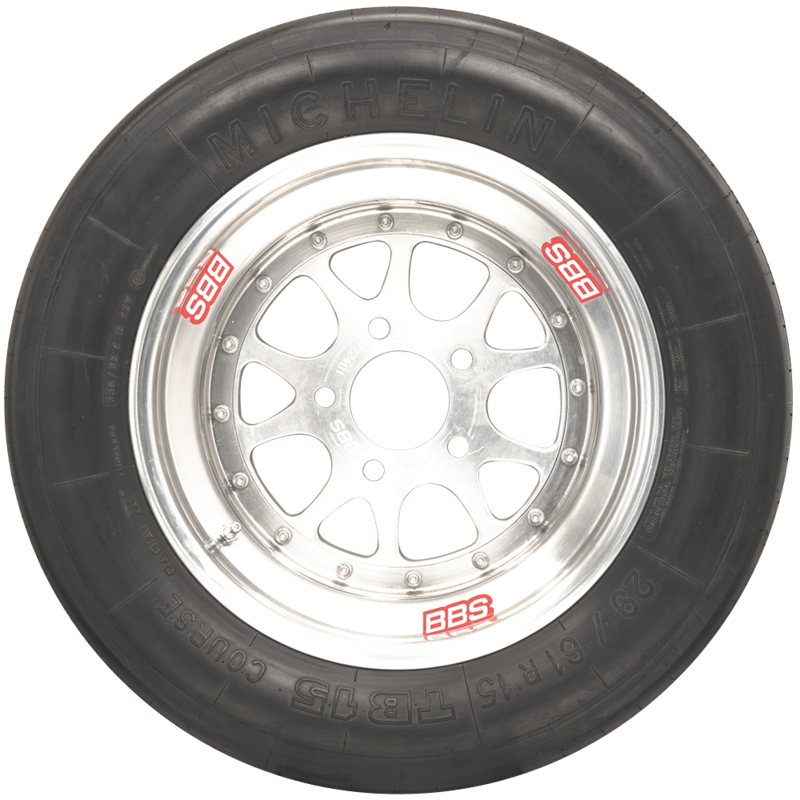 For the amateur racer the TB in its intermediate compound form, known as the Michelin TB15, offers the perfect blend of race and high per romance street tire. The TB15 has another Ace up its sleeve, ECE approved! Available in many sizes for European and US autos. TB15 Course competition tires are tubeless. 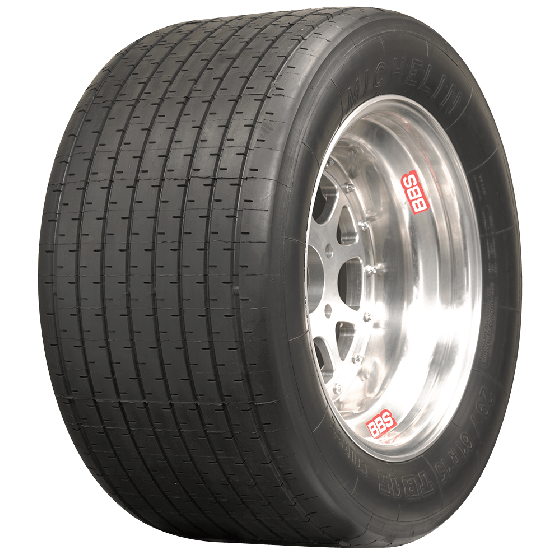 Michelin is the undisputed leader in tire quality and performance and Michelin Classic TB15 tires are built in the authentic molds and distributed exclusively in North America by Coker Tire Company. 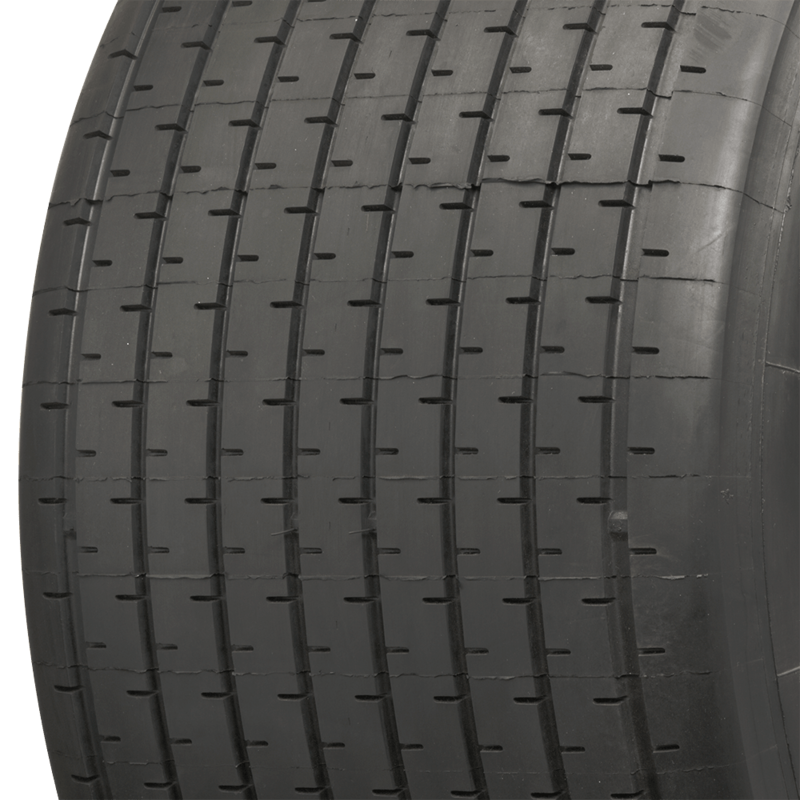 Please note that some of the larger 15 inch Michelin TB sizes are W speed rated.